 The Maine Council for English Language Arts crafts position statements related to issues significant to teaching and learning in Maine. We enourage teachers and administrators to read and reference position statements from MCELA and NCTE when making policy and pedagogical decisions. For additional position statements and resolutions, please see the National Council for English Language Arts' positions page.